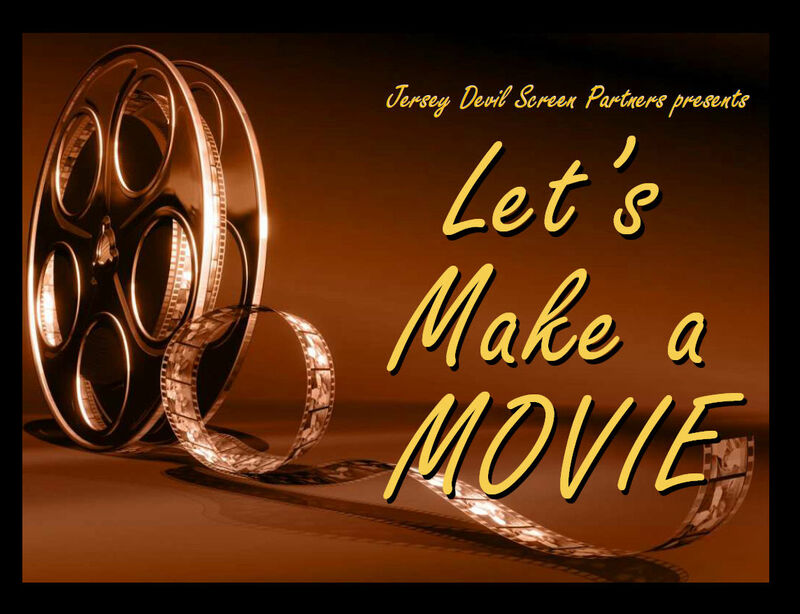 Join Jersey Devil Screen Partners and become a part owner of our feature-length Motion Picture. "Let's Make A Movie" lays out the nuts an bolts of investing in a theatrical motion picture. Items covered include the company's Mission Statement, Budget, Timetable, Multiple Revenue Sources, Marketing, Distribution, Income Projections, and two all-important items—The Break-Even Point and the Return on Investment. PUT SOME PIZAZZ IN YOUR INVESTMENTS! Enjoy the glitz and glamour of the movie business by joining. As a Member, you get to visit the film set and meet the cast and crew. Receive V.I.P. treatment at the world premiere. Have your name appear in the end credits. A successful movie needs a strong, compelling story to drive it. Our screenplay received five-star reviews for presenting its characters with rich detail and smart dialogue. A proven screenplay reduces the risk of investment by placing the project on a strong foundation. Using professional actors reduces the risk of investment considerably because they show up on time, know their lines, and seek to understand their characters’ motivations. A good actor treats an acting role as a real job and is generally a joy to work with. The legend of The Jersey Devil has been around for close to 300 years. Literally millions of viewers are aware of the creature. 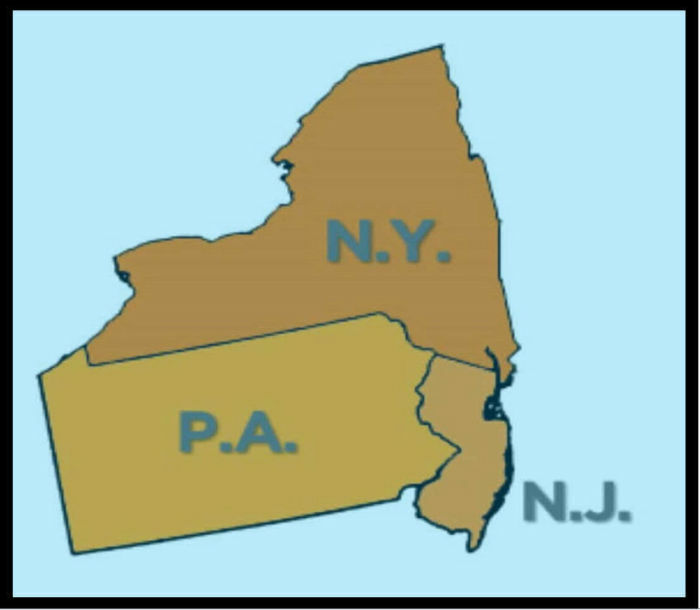 The intial target market includes the states of New Jersey, New York, and Pennsylvania where over 41 million potential viewers reside. Albright Films has assembled a world-class production team, dedicated to creating a motion picture worthy of world-wide distribution. Working with a passionate and experienced crew lowers the risk of investment while increasing the chances of a successful return. 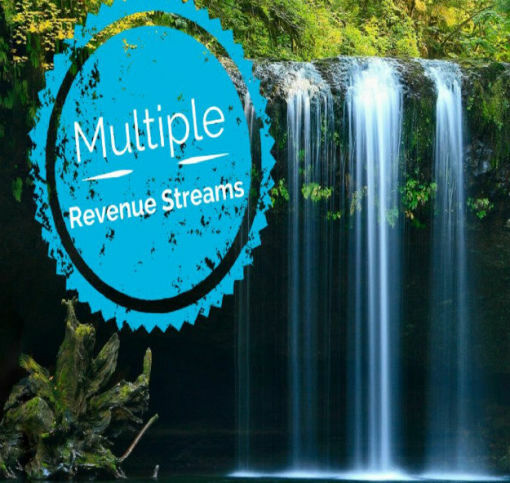 Investors (Members) get to share profits from a variety of revenue sources. First and formost is having the movie play in theaters. Secondary sources include, foreign distribution, DVD and Blu-ray discs, satellite and cable, Video on Demand, Halloween costumes, and and an action figure. Executive Director, Steven Gorelick is our liasion in New Jersey. He is dedicated to helping us secure locations in the Pine Barrens and welcomes our production team "...with open arms". Having full cooperation of Steven and his Commission allows investors to rest assured they are in good hands. 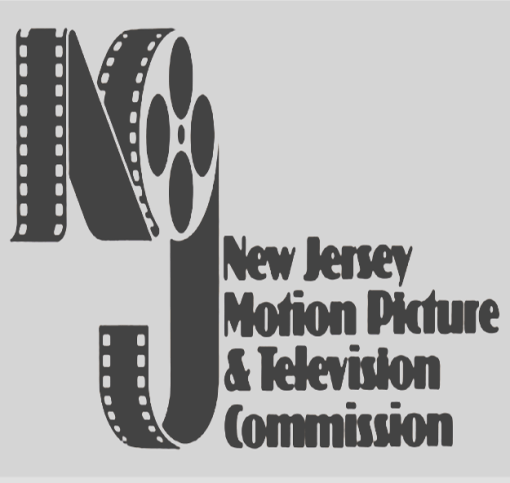 Jersey Devil Screen Partners will actively pursue participation in New Jersey’s 35% tax credit program. 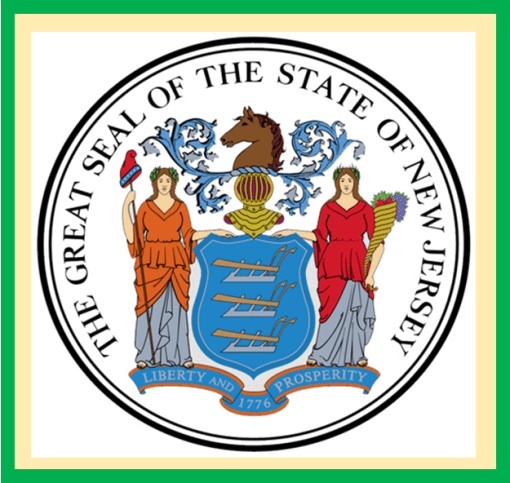 Simply put, after spending one million dollars producing the film in New Jersey, the state will return 35% (or $350,000) to our investors in the form of a refund or rebate. 100% of the film's proceeds are returned to our investors on a pro-rata basis until 110% of their principal investment is returned. Then, investors earn 50% of proceeds, pro-rated to contribution to the film budget, in perpetuity.